I feel so guilty for whenever I don’t have time to blog and sometimes, I have to admit life gets in the way, especially when blogging is a hobby to me and not my full time career. 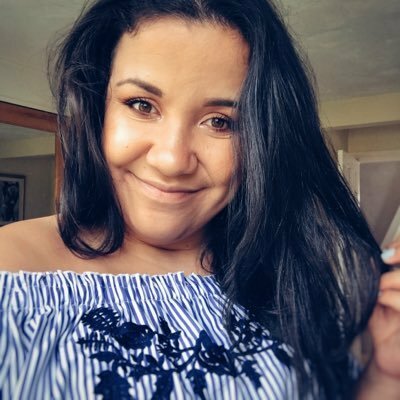 However, I feel so sad when I’m out of the blogging loop and everything that is going on so I am making the best effort that I can to get back into the swing of things. 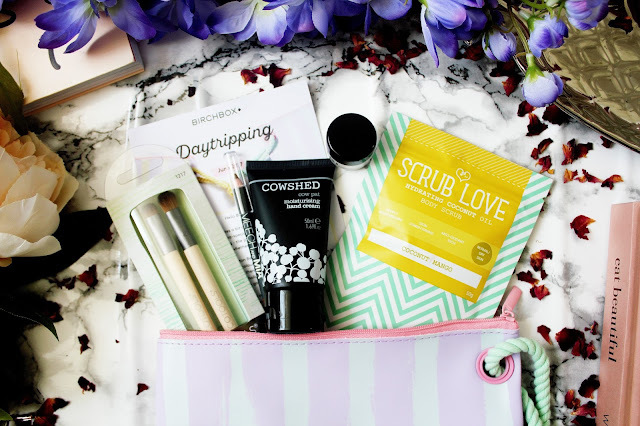 One thing I love when it comes to the beauty blogging world (and probably always will love) is beauty boxes. 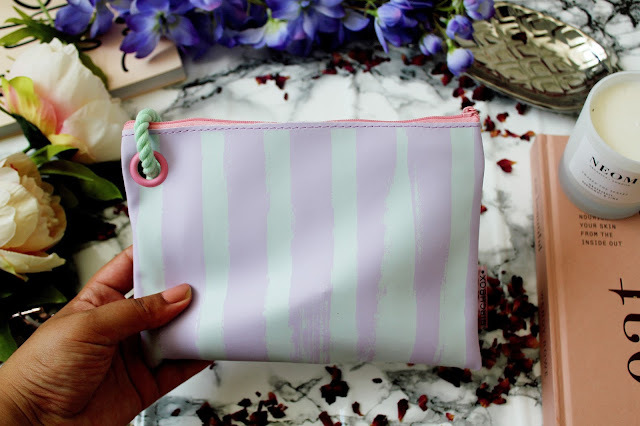 If you’re a long time reader of my blog you’ll know all about my beauty box obsession and this months box from Birchbox has SERIOUSLY impressed me. This months edition includes treats from Eco Tools, Cowshed, Bobbi Brown and MeechNMia. This is the hydrating eye cream of DREAMS. Ever since this month’s Birchbox arrived in the post, I’ve been obsessed with this. It’s like if you were to have an expresso shot for when you’re super tired and it shows under your eyes, this does the trick. It leaves my eyes looking 100% brighter, feeling that little bit more awake and this cream works as a dreamy base before applying concealer too. 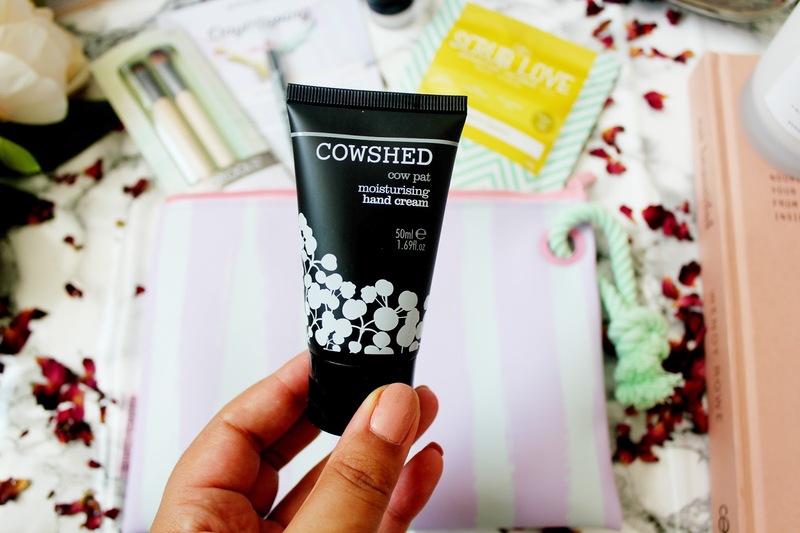 This hand cream by Cowshed is the perfect handbag staple for me. I absolutely love the smell of this and I always seem to get samples of this from beauty magazines! This is an extremely nourishing hand lotion and it smells a bit like grapefruit, which I love. This cream leaves my skin feeling moisturised without feeling too soft which I like. Brows are probably my favourite part of my daily makeup routine and I always take pride in my brows. I feel like I have my life together once I have my eyebrows done! 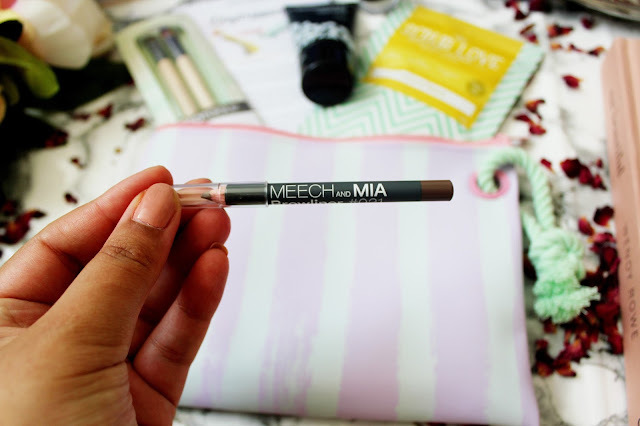 What I like about this brow pencil is that I wasn’t expecting it to be that good but it’s a great pencil. This helps fill in any sparse areas in my eyebrows and allow me to be very precise filling my eyebrows in. 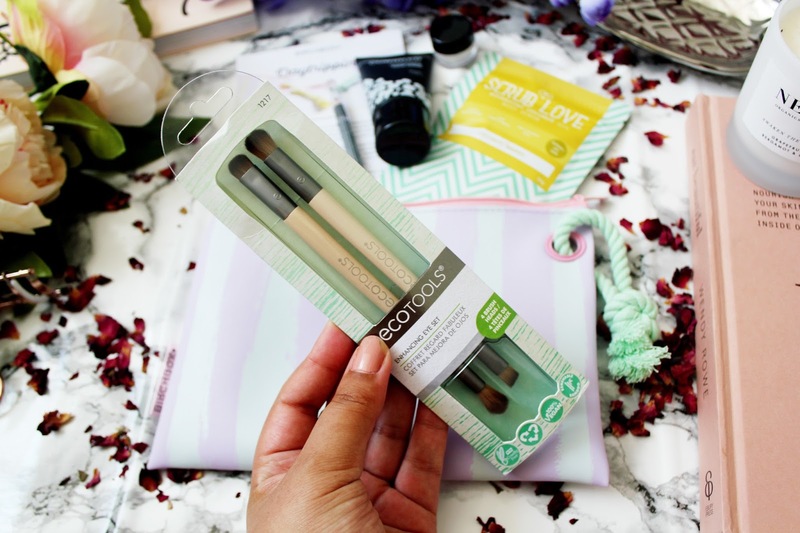 I feel like Ecotools is a really underrated brand in the beauty world. I have always really liked their brushes, I’ve found them super easy to use, the bristles on the brushes are super soft and they are great value for money. I love how these two brushes are double sided which means they are great for travelling too when you don’t have loads of space in your makeup bag. These brushes are cruelty free, too which makes them even better! One thing I am really enjoying at the moment are bath/shower products, especially body scrubs. 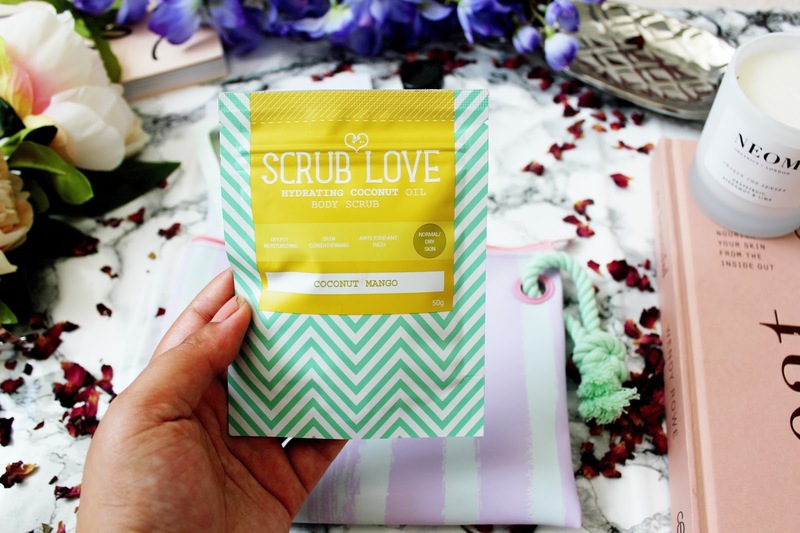 Made up of 100% natural ingredients, this scrub is perfect for when you want to have a pamper evening. This scrub leaves your skin feeling hydrated and seriously smooth (I mean SERIOUSLY smooth). 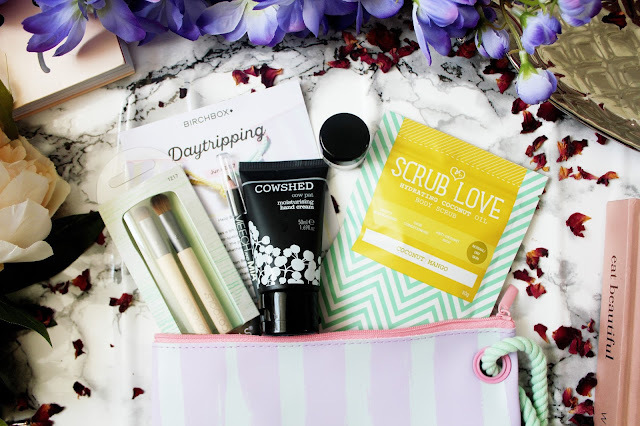 Overall, I absolutely love this month’s edition from Birchbox and it’s been my favourite in a long time. 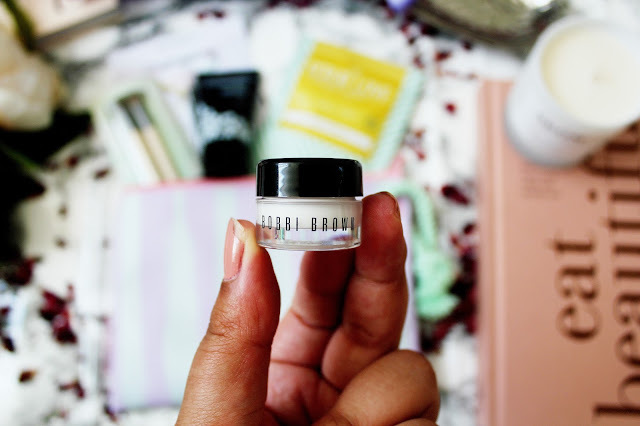 It’s 100% worth snapping this one up just for the Bobbi Brown eye cream! You can also get 50% off your first Birchbox here. So what are you waiting for? !